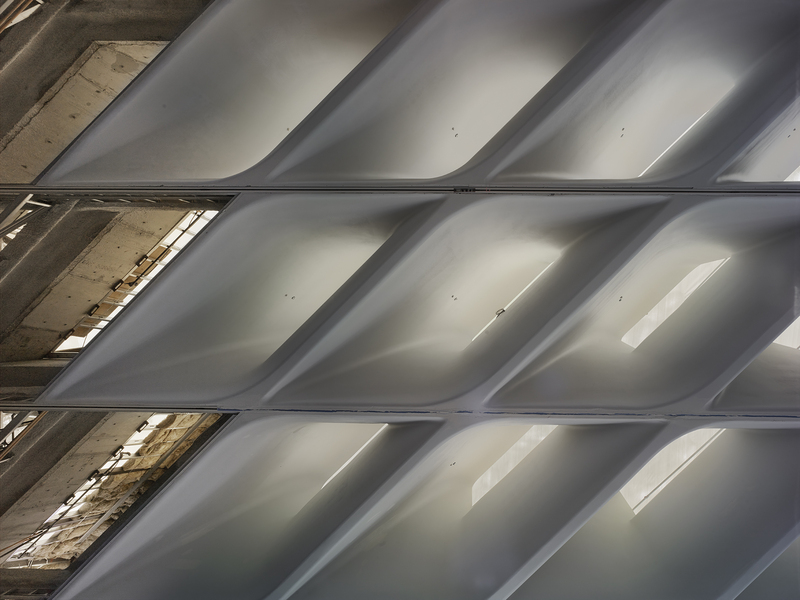 John A. Martin & Associates, Inc. JAMA’s Work on Broad Museum Veil Honored by NCSEA - John A. Martin & Associates, Inc. The National Council of Structural Engineers Associations (NCSEA) has honored JAMA’s design for the Broad Museum’s exterior “Veil” with a 2017 Excellence in Structural Engineering Award! The veil at Los Angeles’ Broad Museum is a structural exoskeleton that drapes over the building’s interior. As the defining feature of this world-class institution, this porous yet absorptive screen made of 2,500 fiberglass reinforced concrete (FRC) panels and 650 tons of steel forms a 3-D series of open cellular components that channels light into public spaces and galleries and activates connections between the museum and the surrounding Downtown streetscape. Congratulations to Partner Steven C. Ball on the honor.